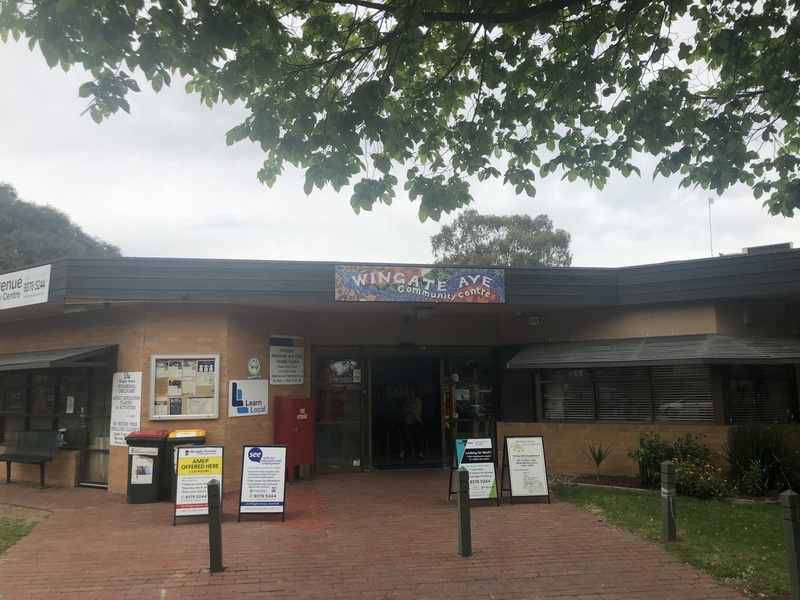 Wingate Avenue Community Centre is located in Ascot Vale, approximately 7km from Melbourne CBD. 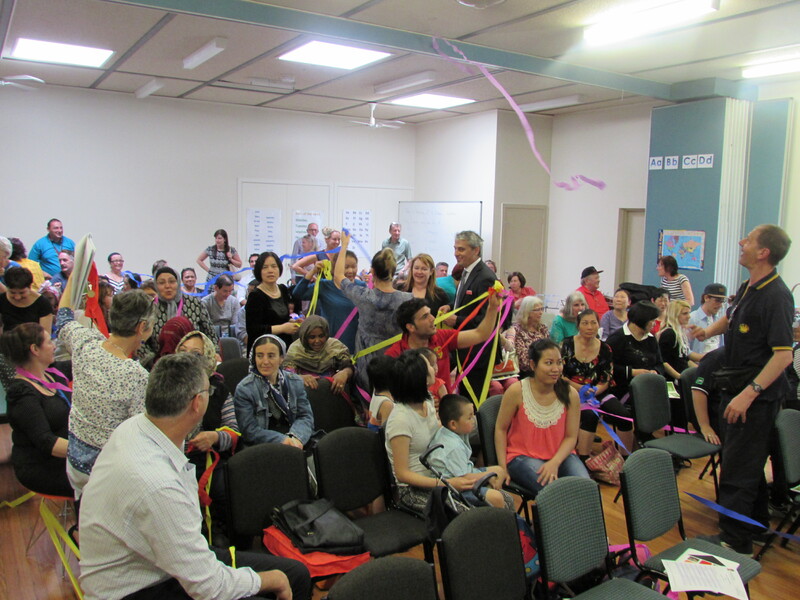 The centre provides room and hall hire for groups of all sizes across all of our locations (Wingate Avenue Community Centre, 13a Wingate Avenue and The Wingate Hub, 125 Union Road Ascot Vale). 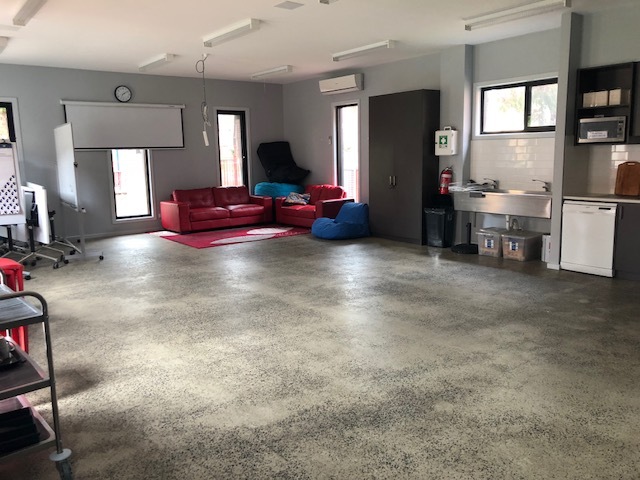 Rooms are available Monday to Saturday during business hours and our community hall is available on weekends. Hire forms are to be submitted at least 2 weeks prior to the booking. Located at 13a Wingate Avenue, Ascot Vale. Hall hire available Saturday and Sunday. 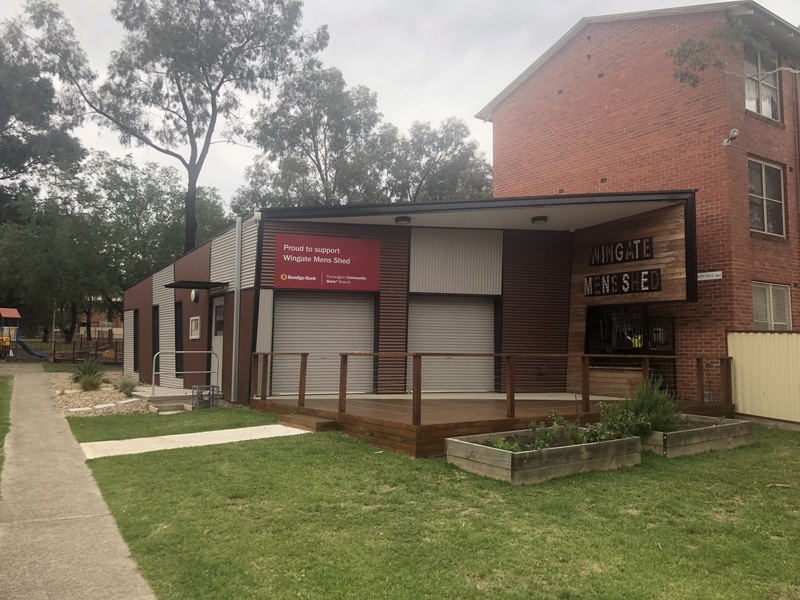 The Wingate Hub is located at 125 Union Road, Ascot Vale. The Hub has two training rooms and a computer lab for hire during business hours and on Saturdays. The Wingate Community Shed is situated next to Wingate Avenue Community Centre and is suitable for a range of community groups. Please contact centre reception on 9376 5244 for further information.